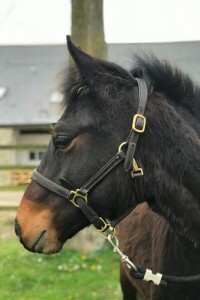 Melvin is now ready to be rehomed as a youngster and has the potential to be backed as a ridden pony or taught to drive. Despite his poor start, Melvin came on quickly with his handling. This included catching and leading, grooming, loading and in the warm weather he even had a bath. 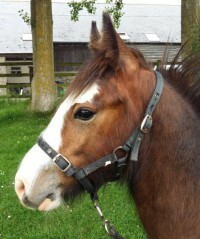 Melvin is quite sensitive and is still learning skills and about life in general. 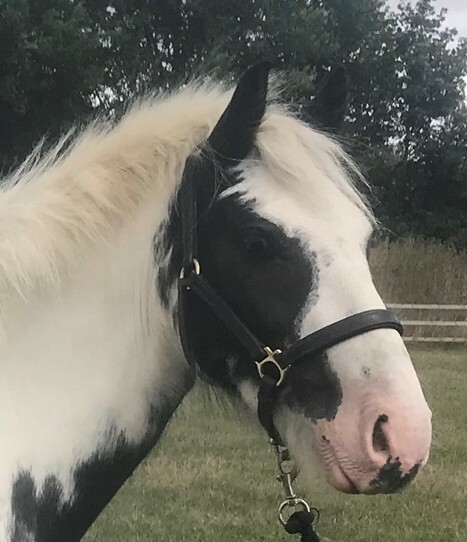 We would like to find a home for Melvin with a rehomer on a quiet, small yard, who has experience with youngsters and who can provide him with his formative education. 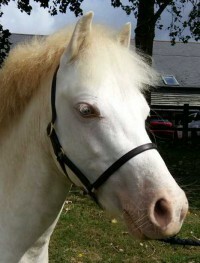 Melvin has an inquisitive mind and enjoys interacting with his handler. 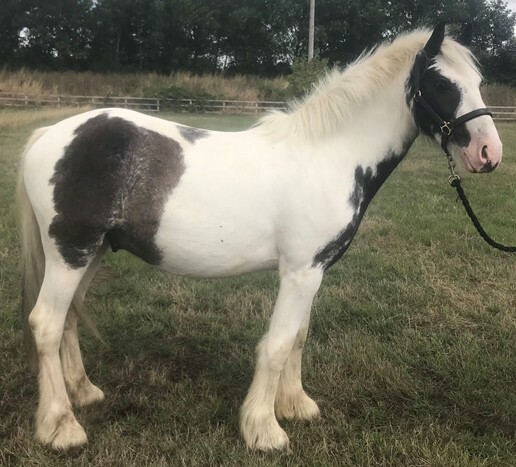 Melvin came in to our care in January 2018 following a welfare call. He was found straying on common land and had a body condition score of 0.5.